Topic started 8 years ago by LikeASong in Digital corner. Since then 59 posts have been made by 30 users. I got this tracks from the internet, they're not my personal work. I've just compiled them (I edited some too, but not too much), so all credit goes for the original makers and uploaders of this fantastic backing tracks. Special thanks to Edomedo, Edgewannabe and amib2005. 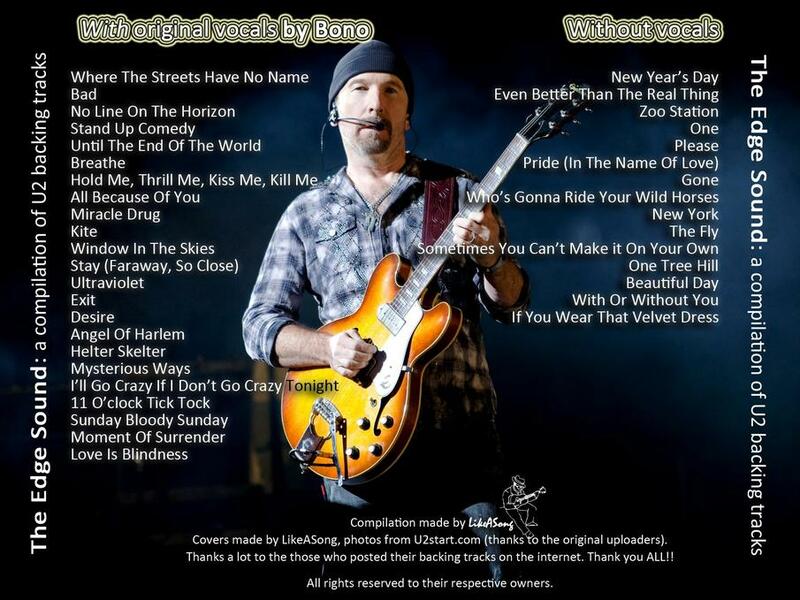 Most of the backing tracks featured in this compilation were originally uploaded by them. this looks great, thanks for the effort sergio, i'll definitely give these a go once i've got my guitar fixed. thanx for this one ! thanx for sharing this one ! It looks nice, but I'm worse than Bono at playing guitar, and I had lessons for 3 years. 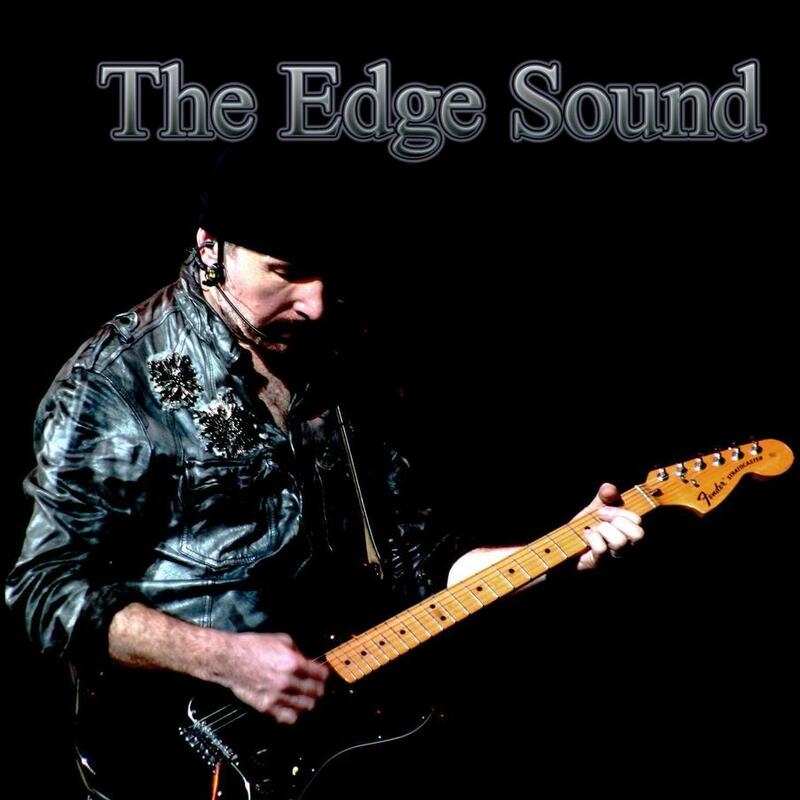 So I won't ever sound like The Edge.